Beth’s primary responsibilities for the majority of the last 27 years were in the Presentence Division. For over a decade, Beth investigated and prepared presentence reports for Federal judges in her district. These involved drug offenses, violent crimes, health care fraud, securities fraud, tax evasion, money laundering and racketeering, gun possession, to name a few. Beth then became a supervisor overseeing a unit of presentence report writers for 13 years. Several years ago, Beth was named the Deputy Chief of the Presentence Division, managing four supervisors and approximately 20 writers. 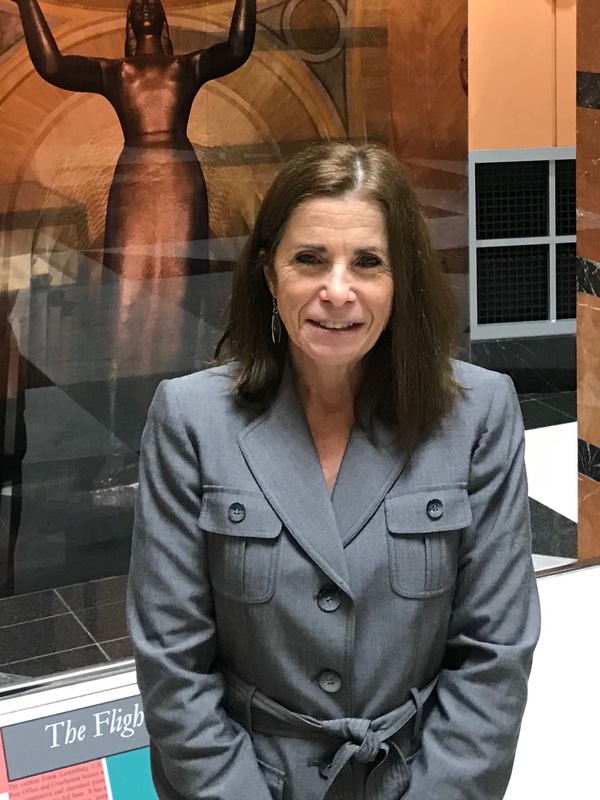 For five years during the latter part of her career, Beth was a member of the national Probation Officers’ Advisory Group, meeting regularly in Washington, D.C., at the Administrative Office of the Courts. One probation officer from each of the 13 circuits is selected to be a part of the group which, every year, helps formulate amendments to the United States Sentencing Guidelines, in existence since 1987. The calculation of the Guidelines is the first thing a Federal judge must consider in sentencing an offender. Throughout her career, Beth was a court liaison to many district court judges. In that capacity, Beth would attend sentencings and confer with the sentencing judge on the selection of a sentence, evaluating all factors which the court may consider in sentencing an offender within his or her prescribed guideline range, or going outside the range by departure or variance from the Guidelines. Her district makes confidential recommendations to the sentencing judge in every case. Beth has a wealth of experience on the presentence report process, from initial interview through generation of the written report, as well as in all areas of Federal sentencing.